The musical puzzle game Circuits has arrived on the Nintendo Switch eShop, according to a new press release. The game has a minimalist, but innovative concept behind the game play. Players must listen carefully to the music and try to combine several parts of the song in order to match the level’s melody. There are a total of 25 levels, each with their own music track. The music ranges from ambient and dub step to epic orchestra. The game may also give players an insight into the creation of music. The game also features a minimalist art style that is inspired by electronic circuit diagrams. This minimalist design helps ensure that the visuals do not distract from the puzzle at hand. 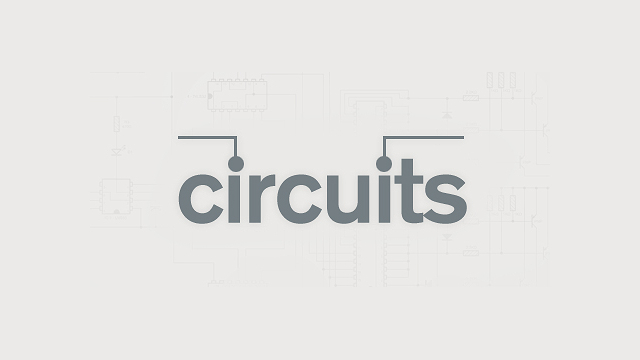 The soundtrack for Circuits was composed by David García, who has also worked on such games as Deadlight and Rime.